Ashleigh Phillips is a native Prince Georgian who relocated with her family to Charles County, Maryland at the age of 7. Ashleigh holds a Bachelor of Arts in Psychology from Hampton University and a Masters of Arts in Public Management at the Krieger School of Arts and Sciences at Johns Hopkins University. Ashleigh’s passion for public service began during her internship with the Democratic Whip, Congressman Steny H. Hoyer in his Southern Regional Office. Later, she moved to his Capitol Hill Office as a Legislative Correspondent Intern. In March 2016, Congressman Hoyer appointed Ashleigh a Constituent Liaison in his Southern Regional Office, the position that she currently holds. In this capacity, Ashleigh’s outreach portfolio includes women, veterans, seniors, and young professionals. Ashleigh also serves on the 5th Congressional District Black History Breakfast Committee and the 5th Congressional District Women’s Equality Day Luncheon Committee. Outside of politics, Ashleigh is very active in her church, Maple Springs Baptist Church located in Capitol Heights, MD. She has been a member of the Shekinah Glory Dance Ministry for over 15 years, and is very active as an advisor for the Youth Ministry and participates in the Young Adult Ministry. In May 2018, Ashleigh was initiated into the Southern Maryland Chain Chapter of the Links, Incorporated. Furthermore, Ashleigh serves in a variety of administrative and volunteer roles including as an Advisory Board Member for the Charles County Department of Social Services, Board Member for the Young Professionals Group of Charles County, a Mentor and Mentor Coordinator with HerStory Mentoring Program, a volunteer with So Others Might Eat (SOME) located in Washington, DC, and lastly, as the Chief of Staff of the Thomas Foundation; a community start-up centered on the holistic development and the realization of holistic excellence of all people in communities across the world. 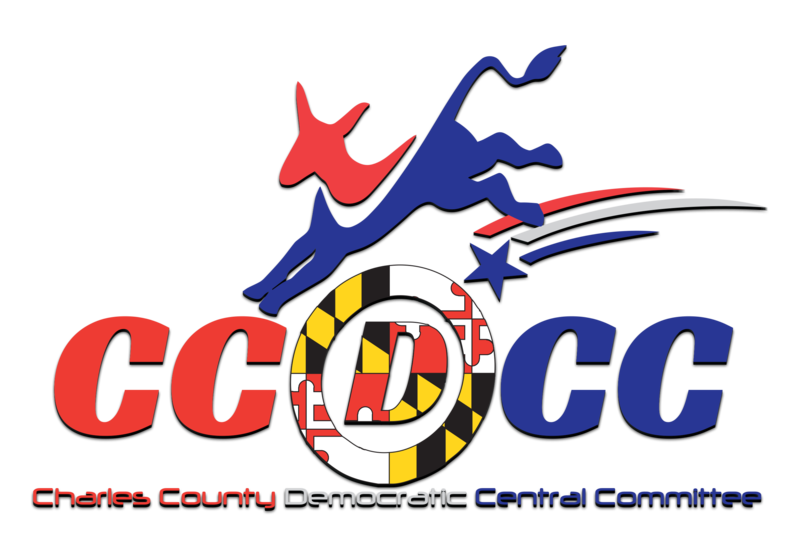 Ashleigh was elected to the Charles County Democratic Central Committee in 2018, currently serving as the Secretary.